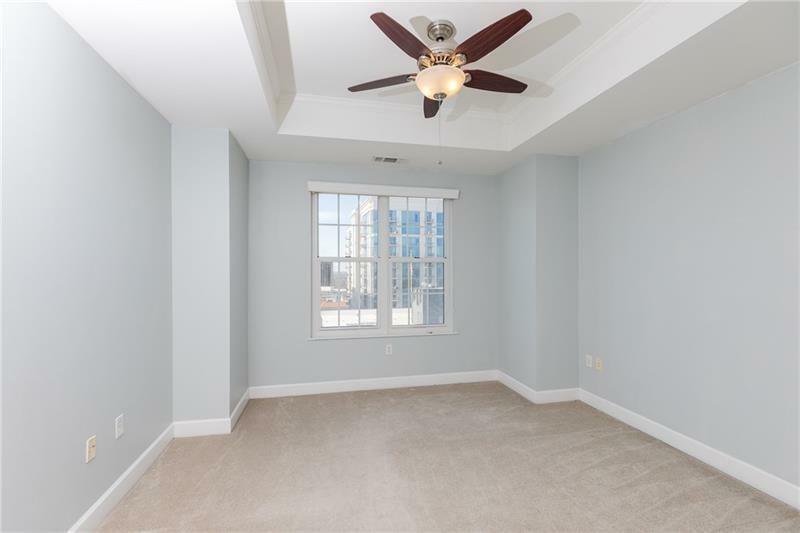 Don't miss out on the stunning downtown views from this fabulous 19th story corner unit. 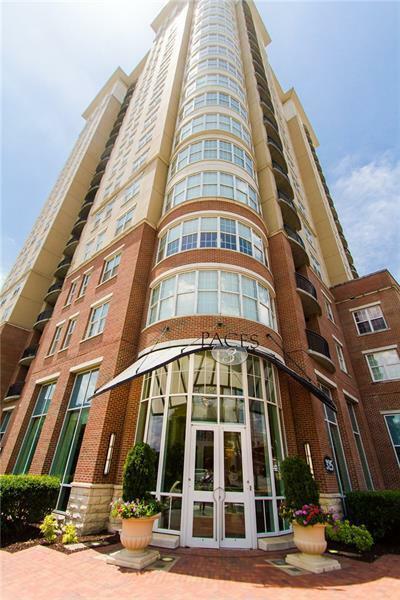 Seller is only the second owner of this 10 year old condo which features stainless steel appliances, granite countertops, a roommate style floor-plan, first class amenities that include a rooftop pool, gym, tennis court, and concierge. 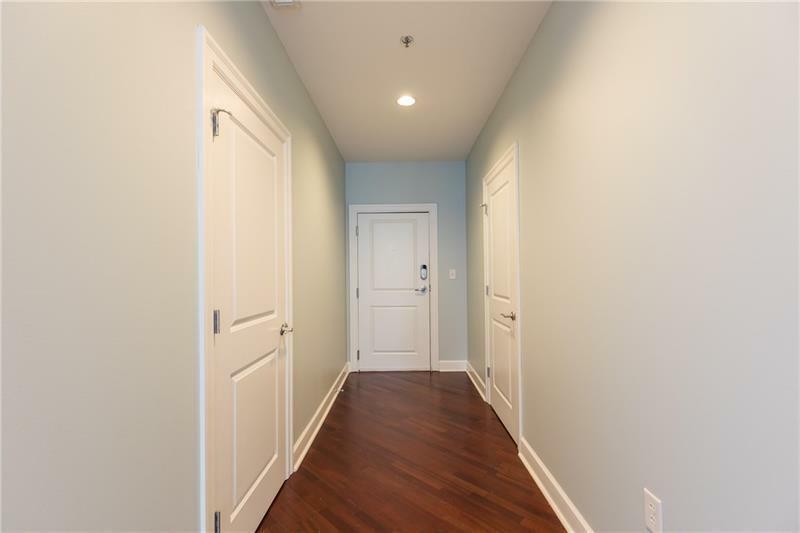 This spacious condo has tons of natural light and high ceilings in addition to two deeded parking spaces and a storage unit. 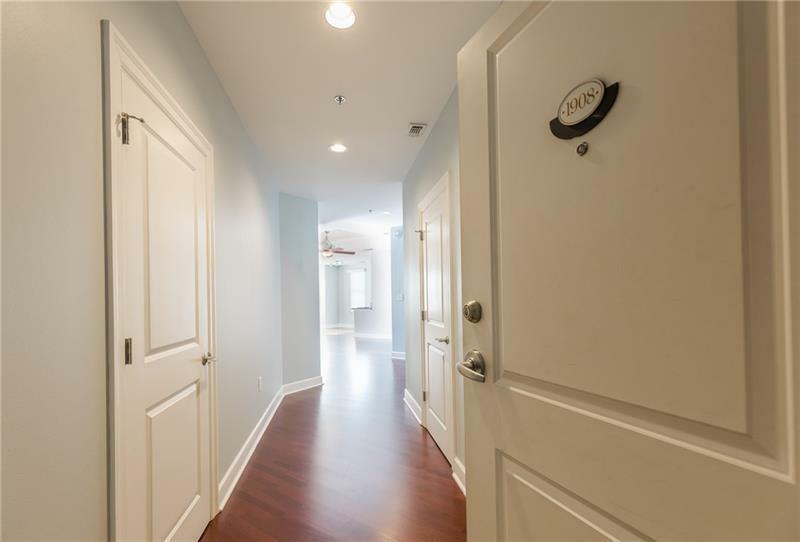 And it's only steps away from the best dining, shopping, schools, and so much more of what Buckhead has to offer.